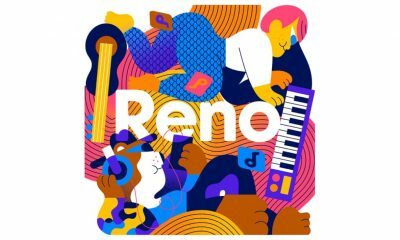 Oppo’s new sub-brand called Reno will be unveiling its first flagship smartphone on 10th April 2019. In our previous post, we took a look at the the leaked specifications and camera samples of the Reno smartphone. 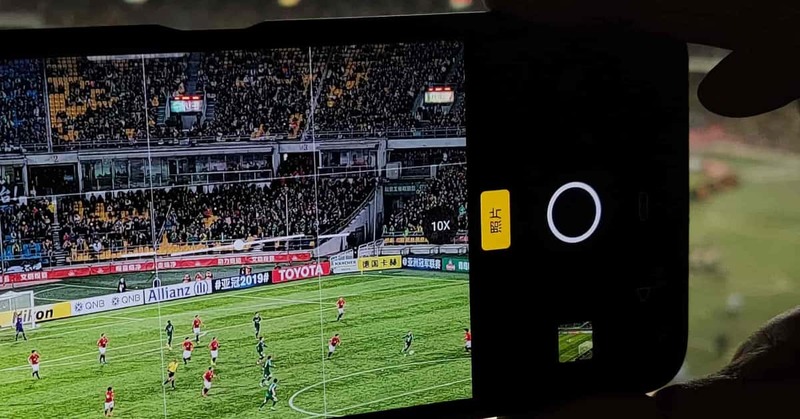 Now, some new leaked hands-on images have been spotted showing the 10X optical hybrid zoom option of the Reno phone. The leaked images are posted by the popular tipster Ice Universe on Twitter. 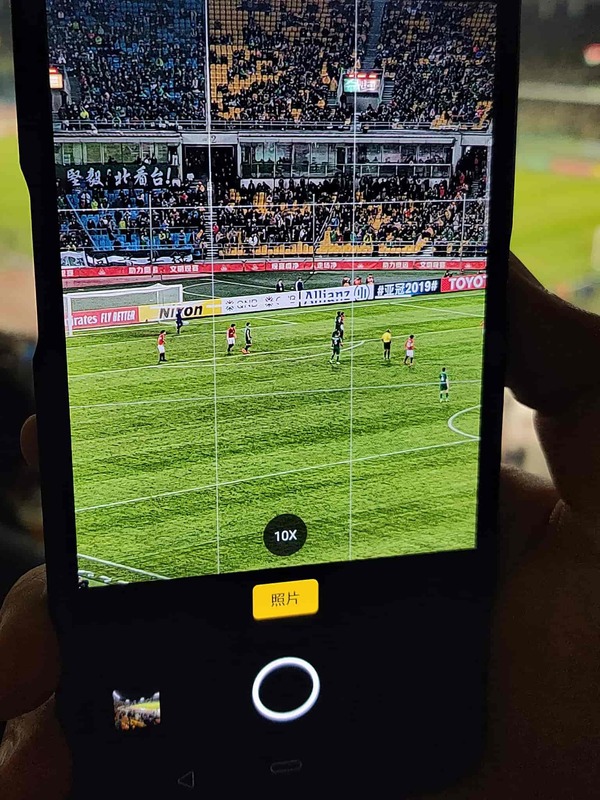 In the pictures, a person is holding the phone and shooting photos using the 10X optical hybrid zoom option. 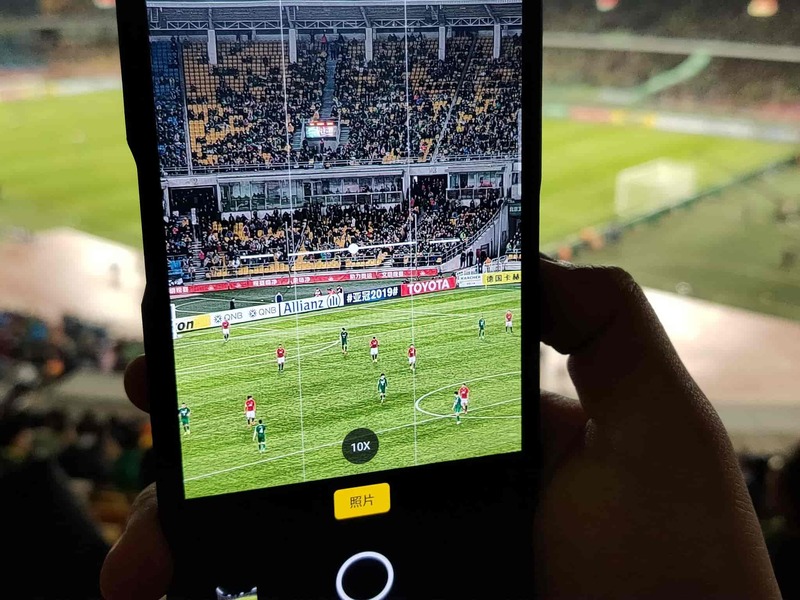 Recently, Oppo’s VP has confirmed that the upcoming Reno smartphone will feature 93.1% screen-to-body ratio. There will be no holes or cutouts in the display. 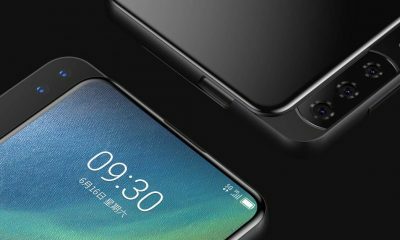 You will see very thin bezels on the top and bottom. 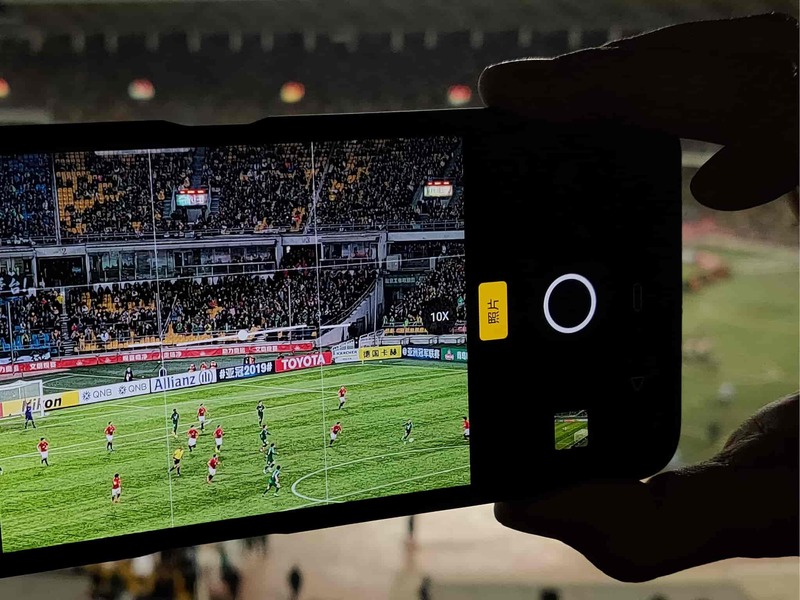 The device will use an AMOLED screen. It will be available in four different colors: Black, Green, Purple, and Pink. 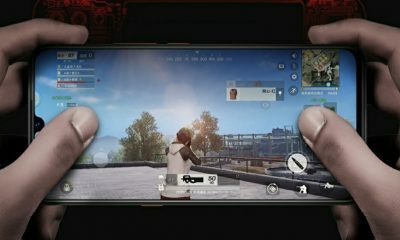 The device will be powered by the Qualcomm Snapdragon 855 processor along with 8GB/10GB/12GB of RAM and 128GB/256GB/512GB of storage. 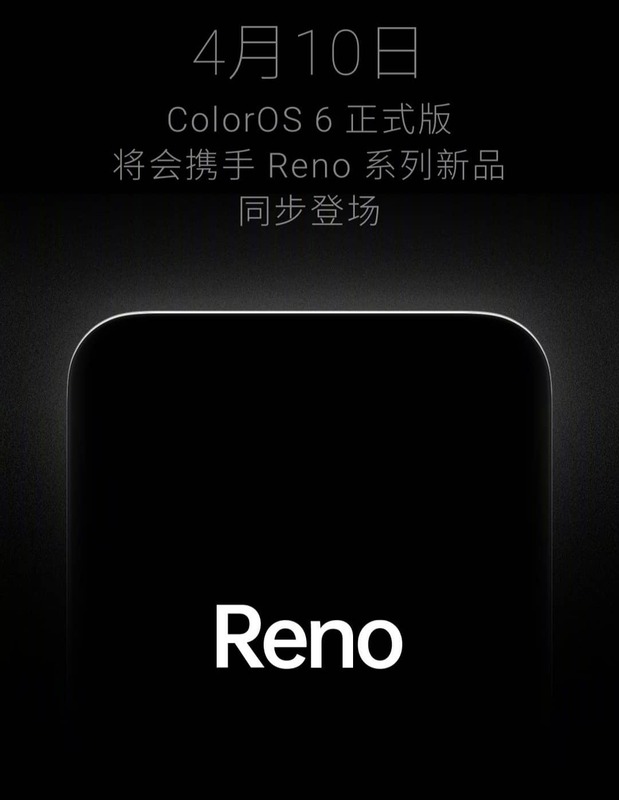 The NCC certification has also confirmed that Reno will come with 8GB RAM and 256GB ROM. 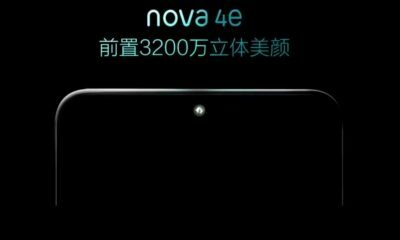 In terms of camera, the handset will have triple rear-facing cameras along with a LED flash. For selfies, it’s expected to feature single front camera. 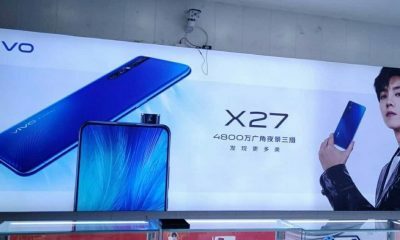 Some leaks also suggest that the phone will come in a Lamborghini version and a 5G variant with 5000mAh battery. 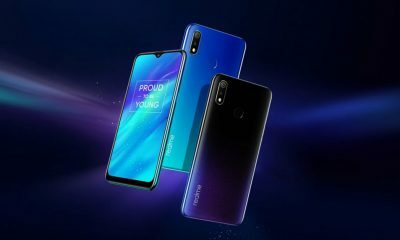 The Reno’s first phone will run on the ColorOS 6. 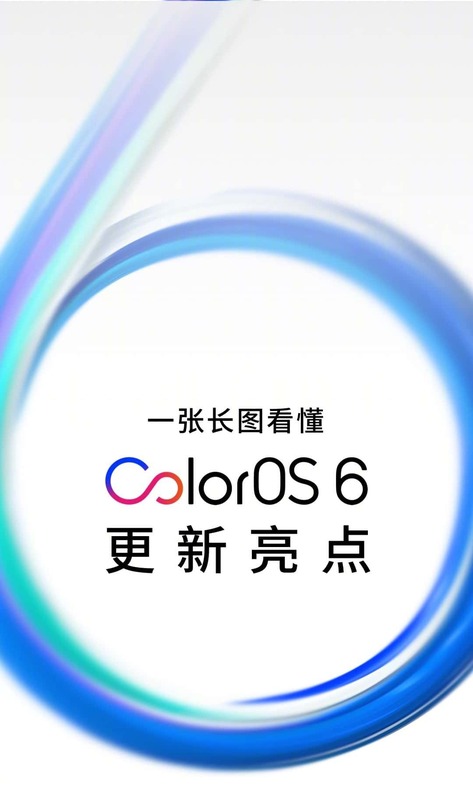 This new version of ColorOS will bring special features like Game Boost 2.0 and Breeno Assistant in the device along with new set of wallpapers and icons.